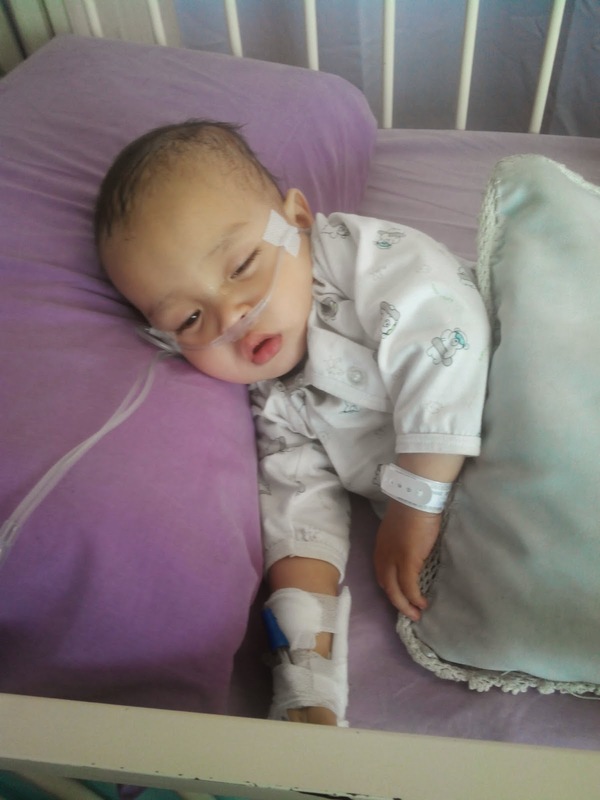 9 August 2014 : Fateh first admitted in Hospital Kuala Lumpur with running nose and cough also difficulty to breath. 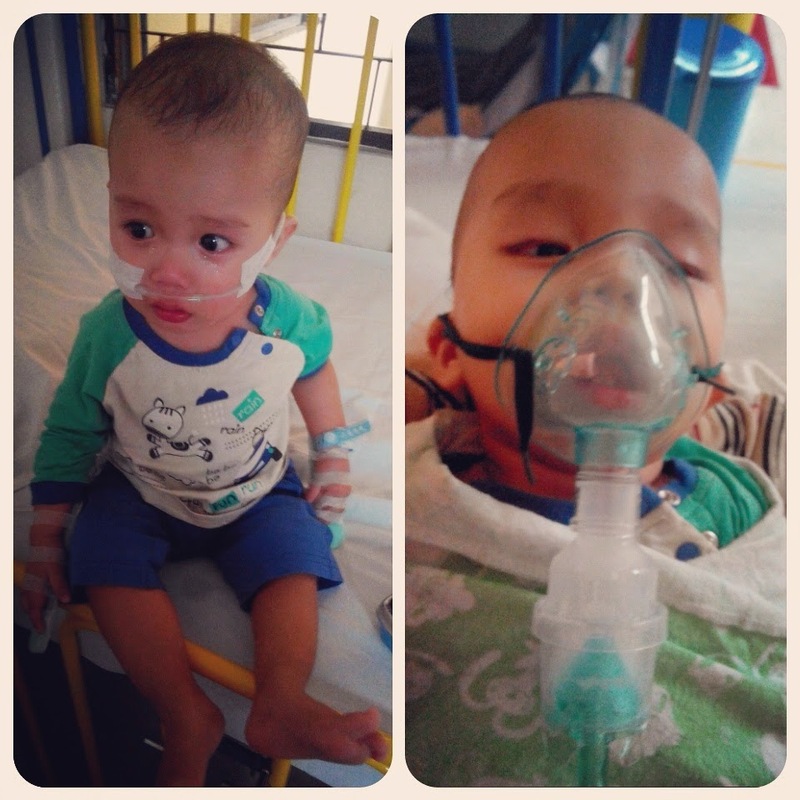 10 August 2014 : El-Fateh were suspected with virus infection on the bronchitis and were diagnosed as Bronchilitis. He's taking nebulizer only for the treatment. 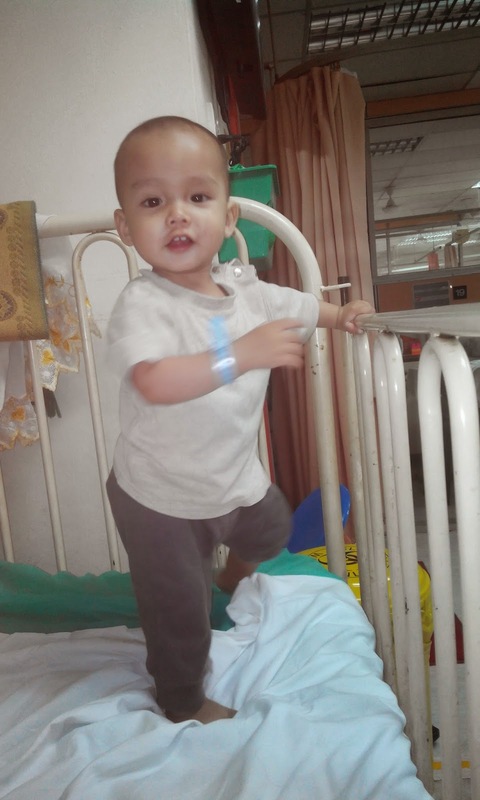 11 August 2014 : After 3days and 3nights in HKL, the lungs were clear and he looks active El-Fateh were discharged from HKL. 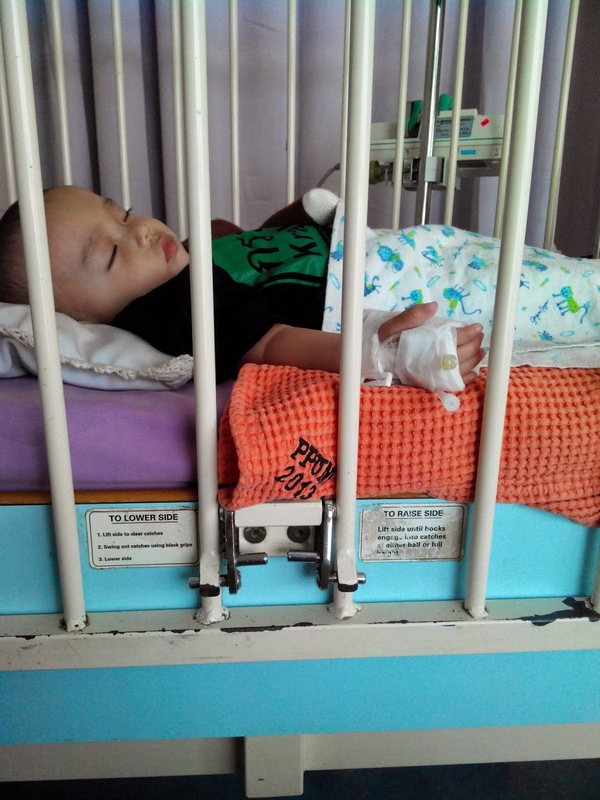 20 August 2014 : El-Fateh suddenly having a high fever in the morning and was taking to HKL again for check up. He was admitted due to the high fever and difficulty to breath. On that evening he were recovered speedingly. And during that admitted they taking his kahak sample and the result were remain mystery. 21 August 2014 : Fateh were discharged after the speed recovery. 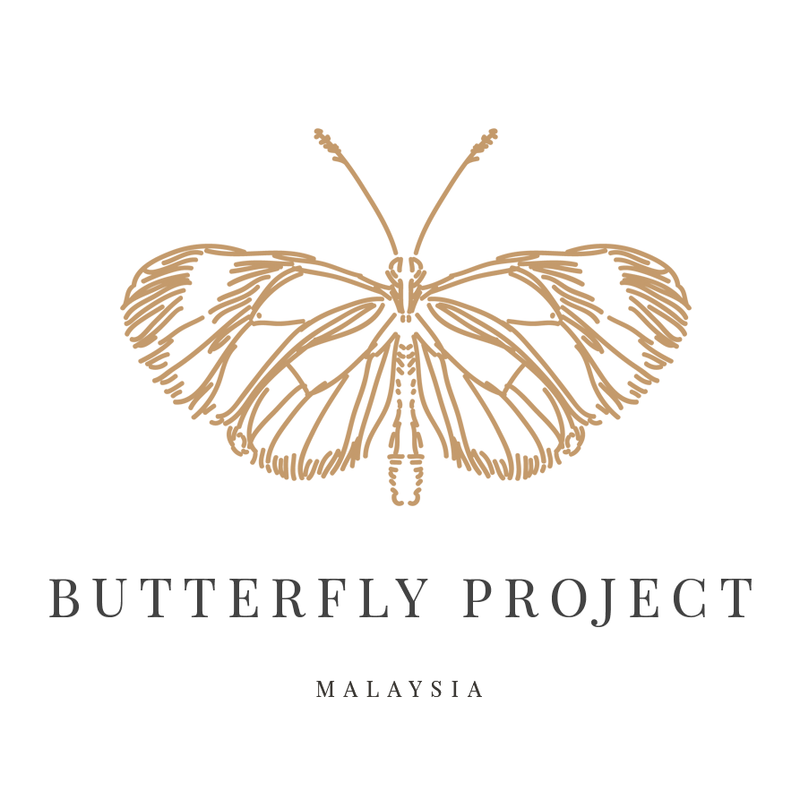 26 August 2014 : Fateh start to had cough and start to breath heavily on that night. Brought him to Trauma PPUM for check up. After giving Neb the condition remain the same and doc asked for xray to check the lung n the xray resulted no phenominia detected. Then he were given a second Neb and still breathing heavily. Doctor suggested he to be admitted and blood were taken and oksigen were given. In the ward he suddenly had a high fever. 27 August 2014 : Fateh had a high fever.taking neb 3hourly. Had suction... Still no sign for sunshine on him. 28 August 2014 : Oksigen were off and neb were taken 4 hourly but he still had high fever so blood were taken again for culture..
29 August 2014 : El-Fateh were diagnosed with an efection so called Pseudomonas...apekah??? 1 September 2014 : Still continuing antibiotics. Neb has stop. Still continuing suction. Fever has stop. Alhamdulillah. 2 September 2014 : Continuing the antibiotics and hopefully Fateh will be discharged tomorrow. 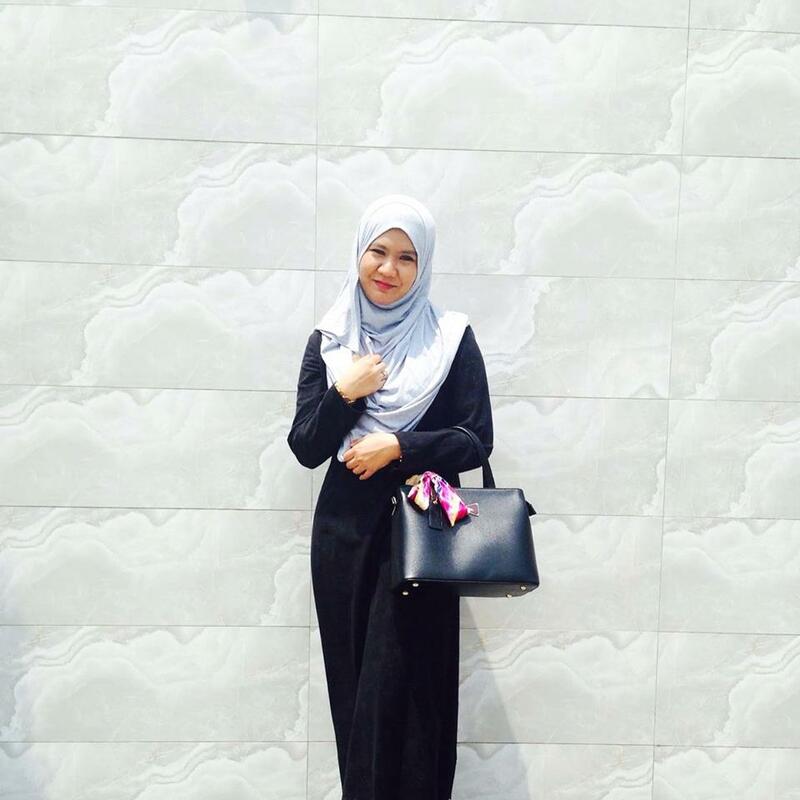 Hi aami :) El Fateh skrg mcm mane dia? Pseudomonas tu maksudnya terkena jangkitan dari dalam kawasan hospital..gitu ke? ?